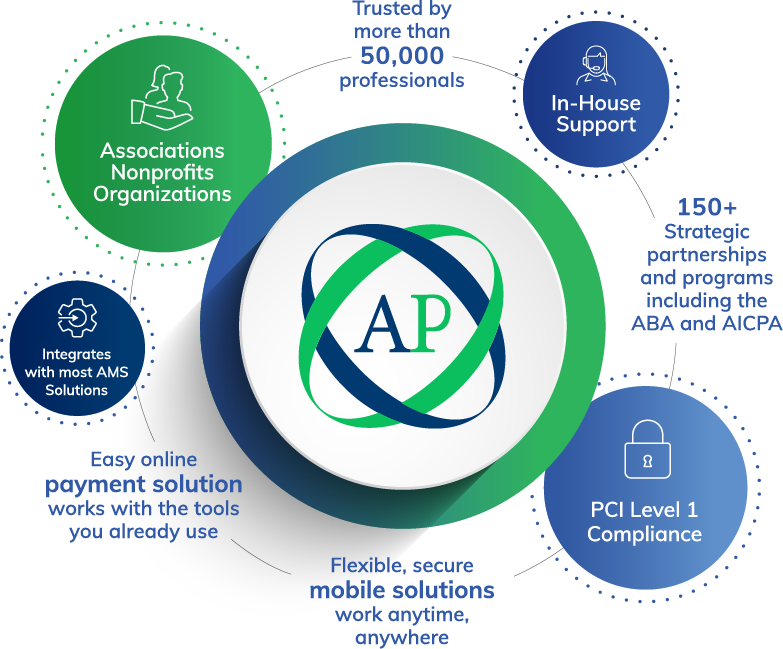 We started AffiniPay for Associations with a singular goal—to create a payment solution that association professionals love. We built our platform for you, starting with a simple, secure solution to accept and manage online payments. Our proprietary payment technology was developed to meet the needs of association professionals by working seamlessly with the tools you use every day. No matter how many programs you work with, AffiniPay is there to organize and facilitate your payments. More importantly, our real job is supporting you, your staff and your members to ensure your organization is a success. Today, AffiniPay payment solutions are trusted by more than 50,000 professionals, with more than 150 strategic partnerships and programs including the American Bar Association and the American Institute of Certified Public Accountants. Our expert team of financial technology professionals has been leading innovation in online payments for more than a decade. 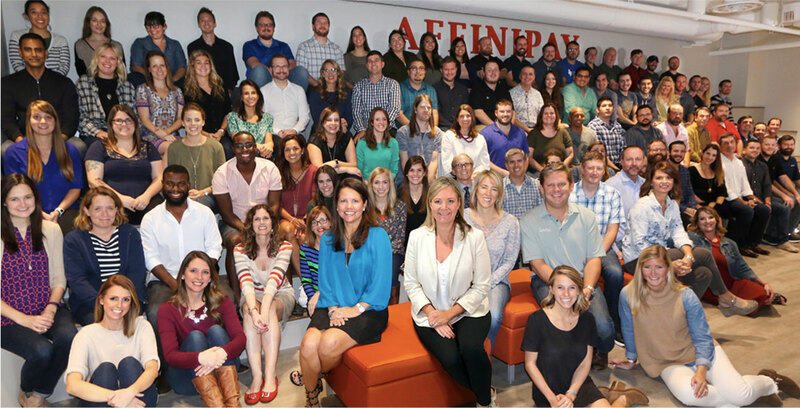 From our outstanding company growth to new partnership announcements, there are always exciting things happening at AffiniPay. Our dynamic team is improving the professional payments landscape, and we want you to help! Explore available opportunities.